It is always so much fun to see what you’re planning, Karen! 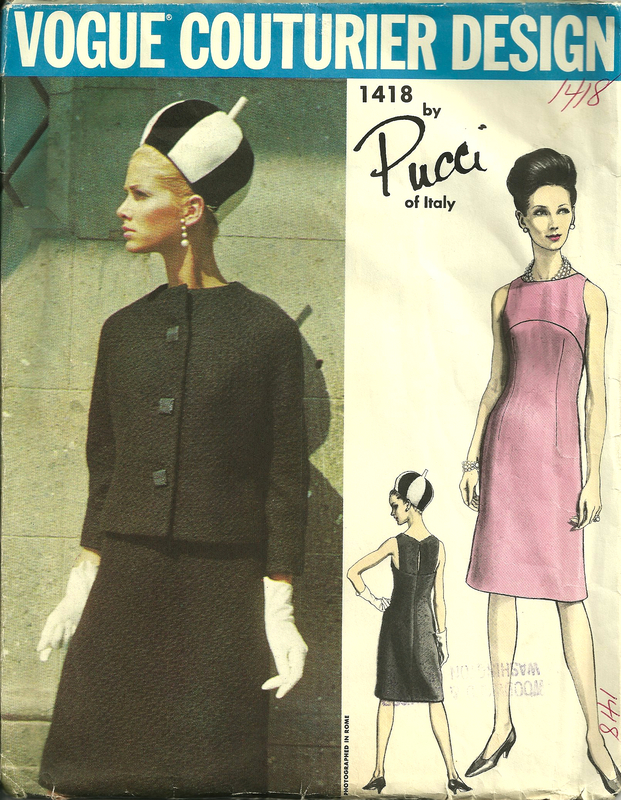 I love those vintage designer patterns — the styles and the instructions! Far superior to today’s. I’m with you on the 80’s. I dread seeing pictures of myself from that forgettable decade. 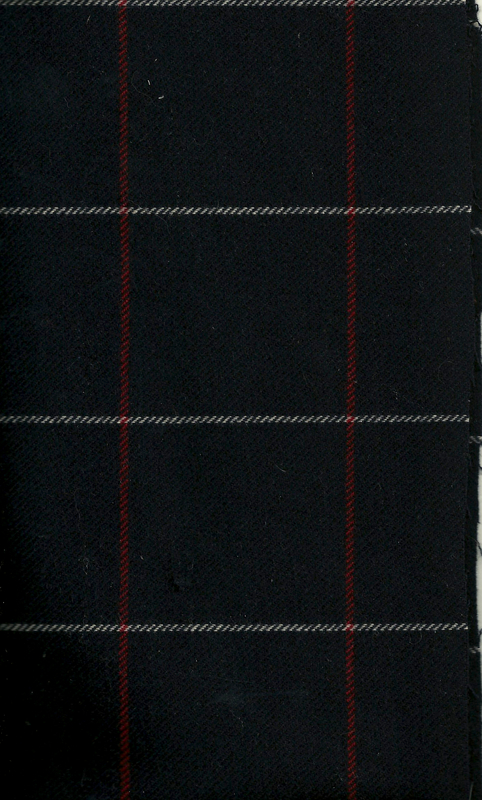 But I do like your pattern so much — and with cashmere and MG silk, how can it miss! 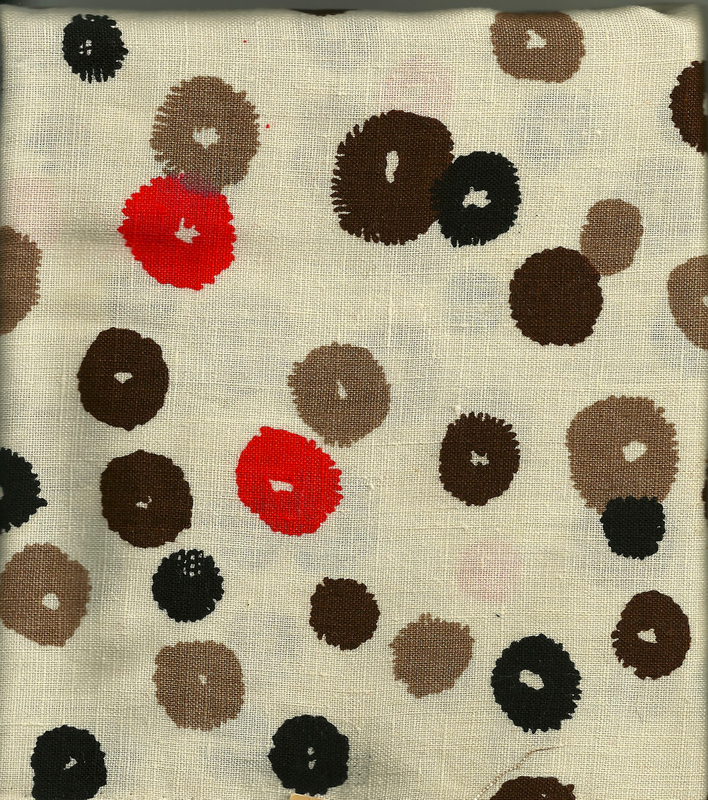 I too adore Eric Carle but didn’t know there were fabrics with his illustrations! Great find. Good luck getting a pair of pants out of 5/8 of a yard!! Capri pants, anyone??? Now I’m sorry that you’re going to Susan in February. I’ll be back in late March so once again we will miss each other. Maybe one of these days . . .
As to Susan’s class – I am taking one of her sessions in California, even though Baltimore is less than 100 miles from my home. This was too good of an opportunity to miss, as I will stay with my son – and he seems excited to have me there! I fully expect to get back to one of her classes in Baltimore at some point, so I hope we’ll cross paths then! so many fabulous plans, and I love that sweet little duck fabric, your granddaughter is going to love it! 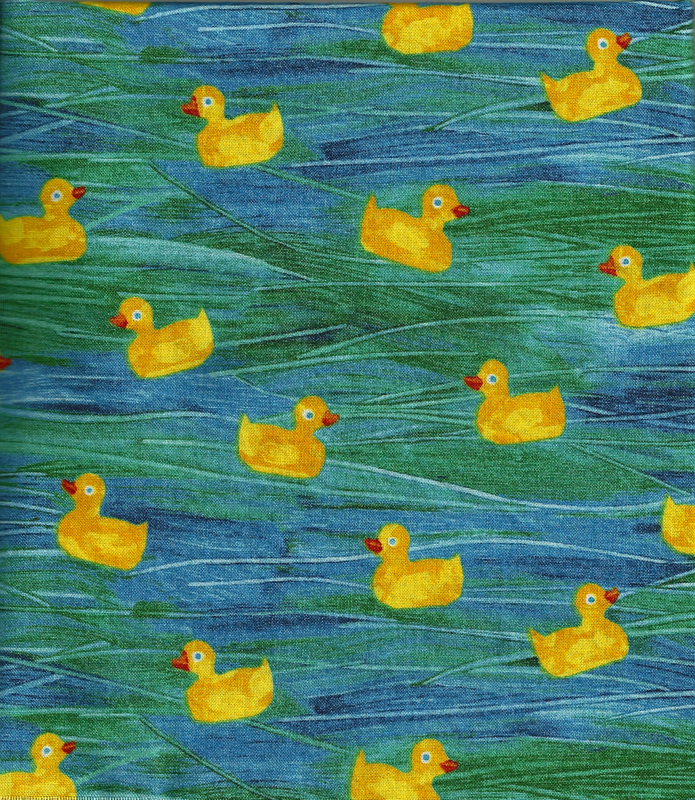 Those little duckies really should make a cute dress, I agree! Those first two Vogue patterns are gorgeous. I love those simple (yet nowhere near basic) styles. I can’t wait to see the completed project! 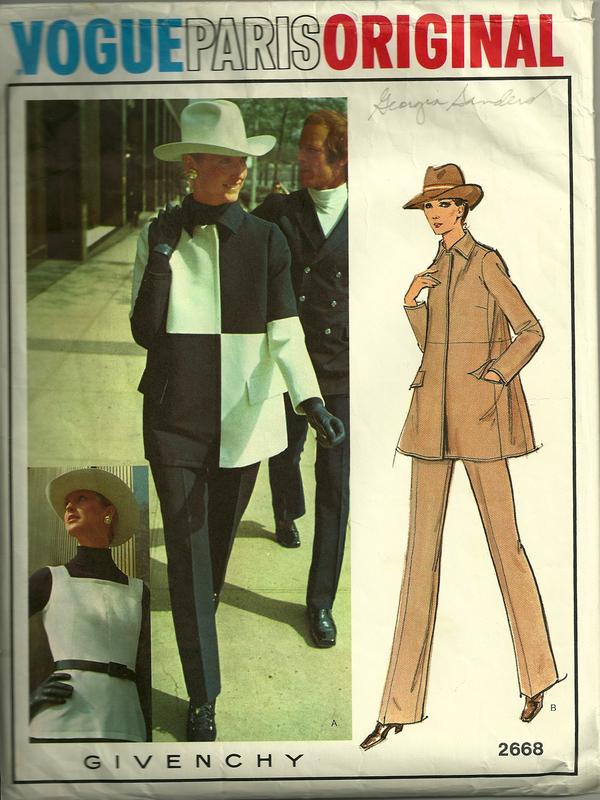 The coat pattern is intimidating when you see the instruction sheet – so I’m so glad i’ll have guidance on it! That Eric Carle fabric is adorable. I can see why you were excited to find it. 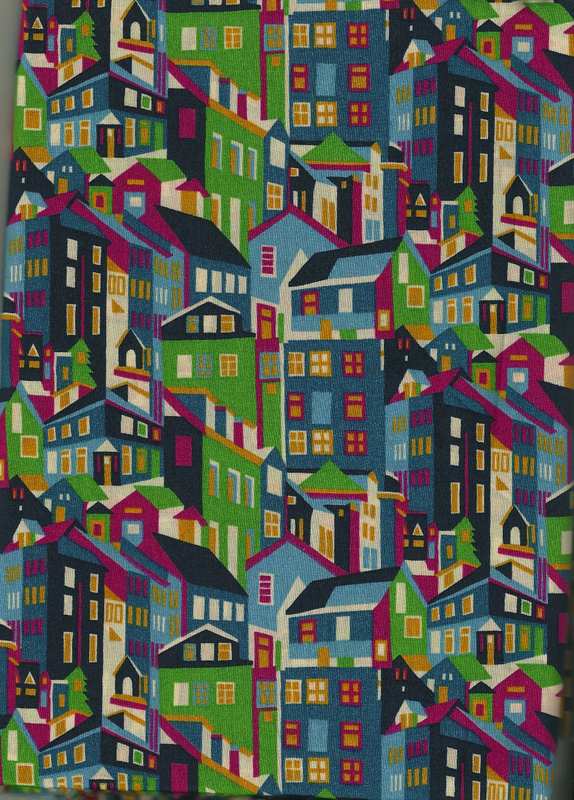 And I love the Liberty print too. Probably too ambitious!! We’ll see if it all gets finished! I just found your blog. I was looking through the reviews for the Couture Dress on Craftsy and your FiftyDresses name piqued my curiosity, could it be 50 dresses in a year, 50 different dresses? So, I googled the name and came to your site. No, 1950’s dresses. I also Loved the book by Isabel Wolfe and was inspired by her writing. Anyway. 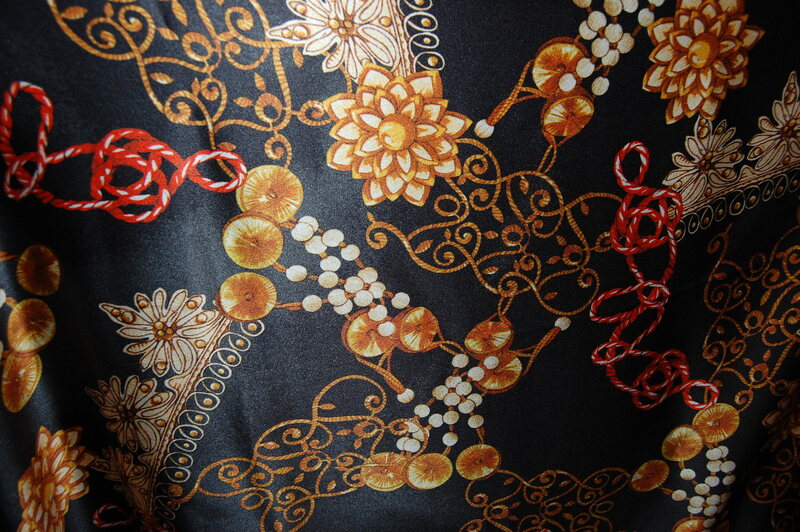 I have loved looking through your blog and seeing what you have sewn. I too quit shopping for clothes a few years ago because nothing fit, and things that came close to fitting were way out of my price range, so sewing it was. I try to sew a few pieces a year, but I also weave tapestries and knit, in between trying to take care of my two children. Anyway, love the blog and will follow you. Hi Susan – it’s just wonderful to “meet” you! I chose the name Fifty Dresses for my blog because of all the different ways it could be read, just as you stated. It helps that I was born in the ’50s, too! I am just delighted that you like my blog! Hah I love that poem and am tempted to put it up on my sewing room wall. 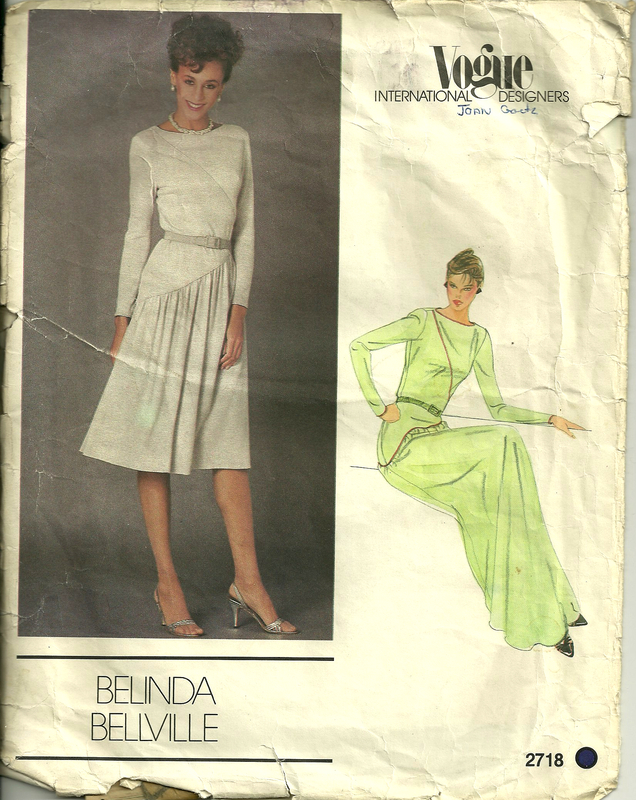 I also really like your pattern and fabric plans – what a stylish collection it will be as you put it together. Welcome to 2014 (a little belatedly!). I will be very surprised if the year turns out exactly as I have projected, but I guess that’s part of the fun of it! I’ve learnt that plans are more of a guideline anyway !